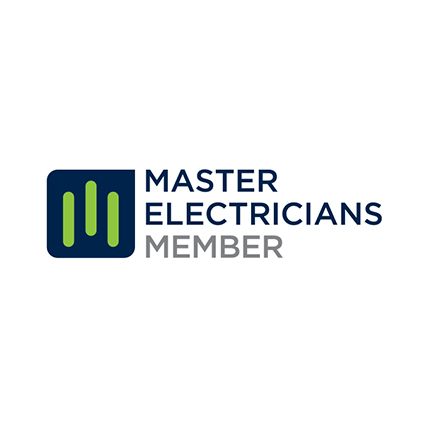 Master Electricians set the benchmark of excellence for the electrical contracting industry in Australia. H&D Electrical operates under a Queensland Master Electrical Contractors Licence No: 37245. With our high standard of workmanship, all electrical personnel must hold the relevant electrical qualifications as required under Queensland Electrical licensing. All work is performed to the latest AS/NZS Standards. As accredited Master Electricians, we offer a 12 month warranty on our workmanship.